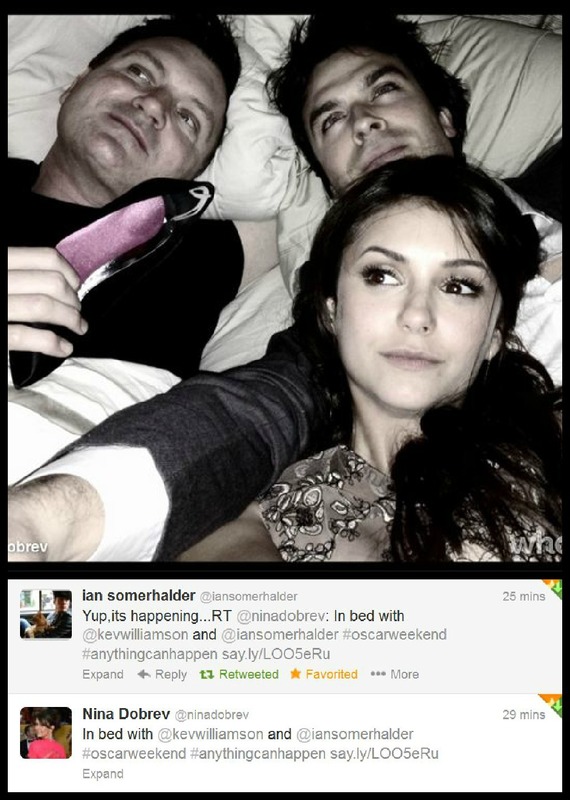 Ian and Nina's tweets + pic <3. . HD Wallpaper and background images in the Ian Somerhalder and Nina Dobrev club tagged: nina dobrev ian somerhalder 2013 the vampire diaries nian.